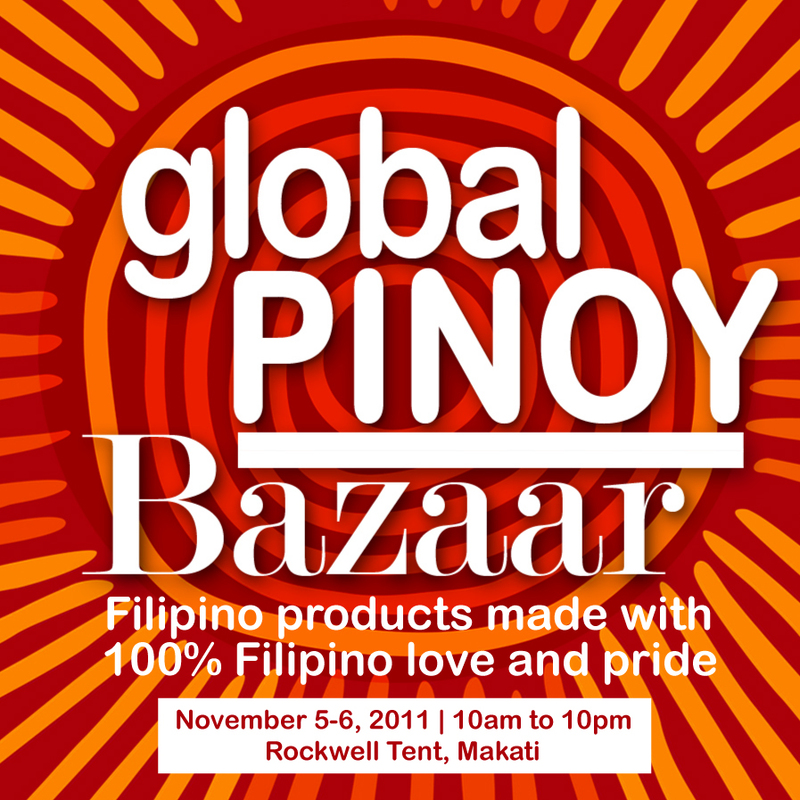 The Global Pinoy Bazaar is just 10 days away! I'm very excited about it! :) Are you??? 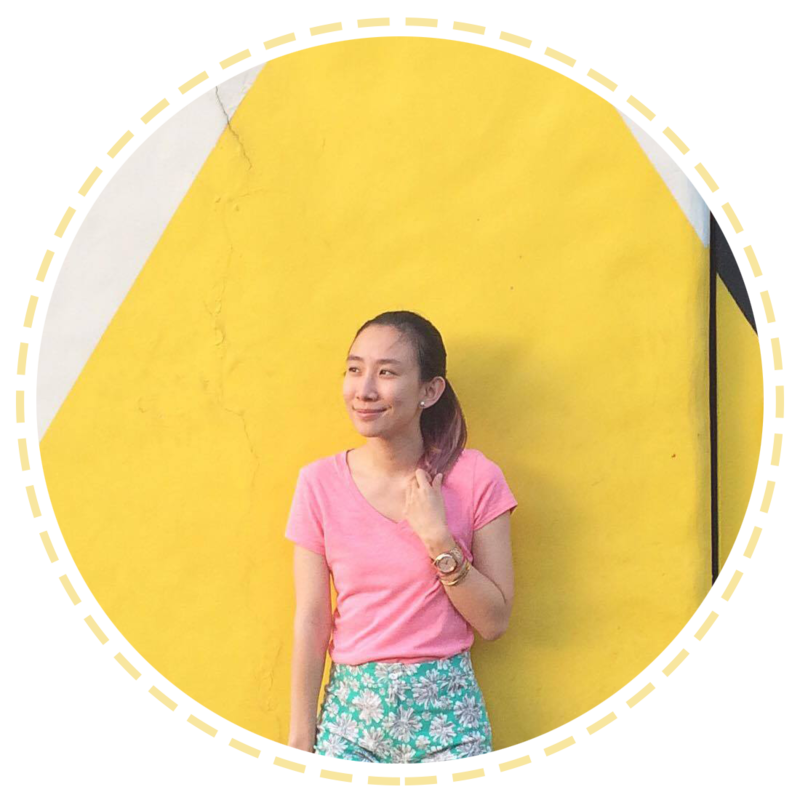 Yabang Pinoy—the pioneering Filipino Pride movement known for fun, creative, and contemporary Filipino pride projects and events—constantly strives to convert Filipinos into shouting proud Pinoys. Now, Yabang Pinoy is out to prove that Filipino brands are getting bigger and better with the Global Pinoy Bazaar 2011, a showcase of local products made with 100% Filipino Love and Pride, on November 5-6, 2011 at the Rockwell Tent. 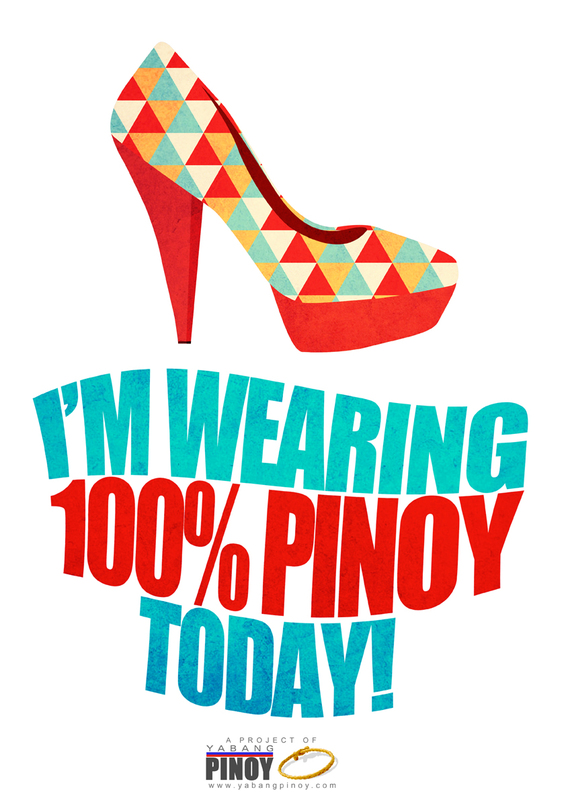 The organization encourages everyone to put the Filipino First and patronize home-grown ideas, products, and services. Oh and just a little tip: Whoever will be wearing an all-Pinoy outfit during the bazaar will receive a gift from Yabang Pinoy. Just look for the Fashion Police! wow! sounds really fun! how i wish i can attend :o but i´m too far away hehe.